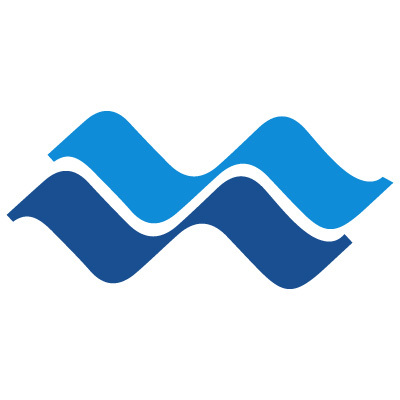 Waterloo Biofilter Systems Inc. is a Canadian-owned and operated company that develops, designs, manufactures and maintains advanced onsite wastewater treatment systems. 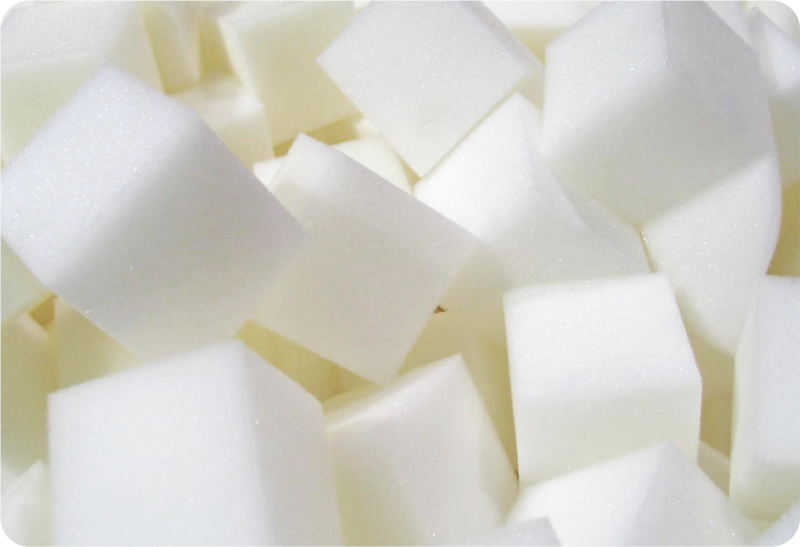 We are committed to high quality treatment, low electricity usage, and system robustness. Since the first pilot installation in 1991, our technology has proven itself to be the most reliable system available. Incorporated in 1995, our company continually strives to lead the industry in innovation and service. We are responsible for numerous advances in our field, both scientific and technological, that are used every day to help protect our natural environment and water supplies. 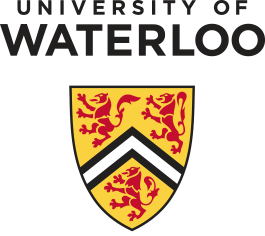 The patented Waterloo Biofilter was developed at the University of Waterloo, in the Waterloo Centre for Groundwater Research. We are proud to lend our years of industry experience to your project engineer or we can recommend an experienced Waterloo Biofilter system designer for you to work with. We hold annual training seminars where installers, engineers, and regulators come together to learn about our newest technologies and discuss developments in our industry. We offer support to our customers post-installation, and also operate and maintain a number of our commercial installations. We are proud of what we have contributed to our field. Read more about some of our accomplishments to date. Developed the world’s first biological trickling filter utilizing an absorbent, synthetic filter medium. Developed the first Shallow Area Bed disposal system for sand filter quality effluent in North America. Introduced the Shallow Pressure Trench disposal system for sand filter quality effluent in Ontario – now in the Ontario Building Code. 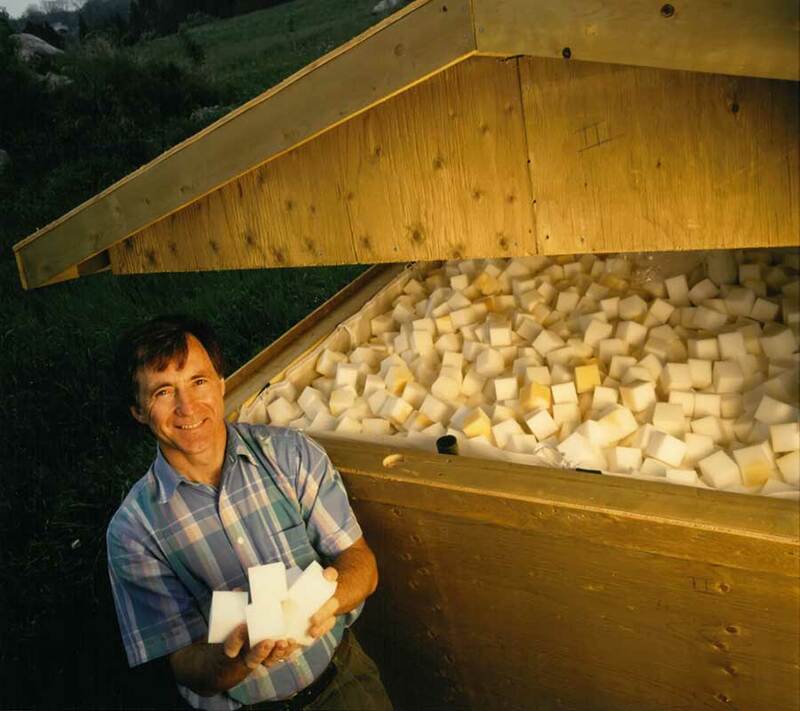 Pioneered the use of effluent filters in Ontario – now a mandatory septic system component under the Ontario Building Code. 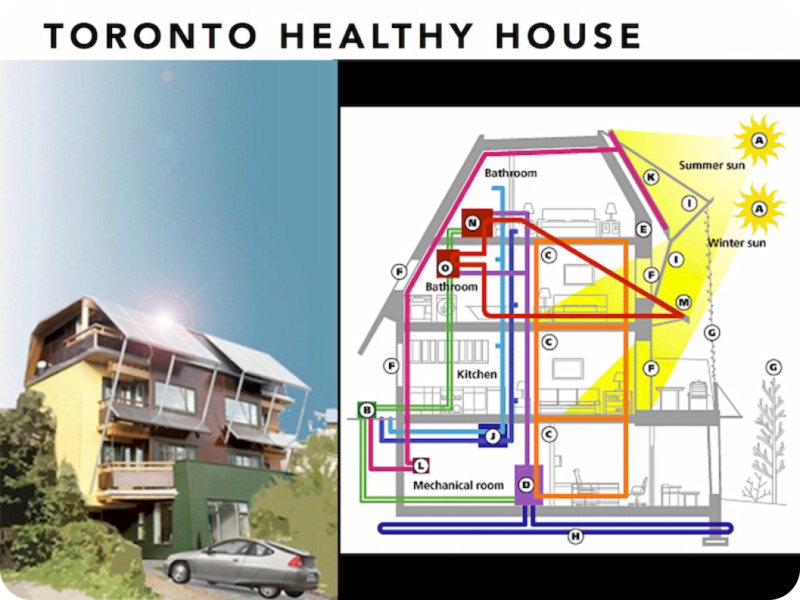 Participated in Canada’s first residential sewage reuse application, the Toronto Healthy HouseTM – winner of the Canada Mortgage & Housing Corporation’s Healthy HousingTM Design Competition. Implemented the reuse of treated wastewater for non-potable purposes such as irrigation, truck washing, and toilet flushing. Developed the world’s first no-airspace, laminar flow septic tank – capable of improving treatment and drastically reducing sludge and scum accumulation compared to conventional septic tanks. Developed the world’s first free-draining, trickling biological anoxic filter (BAF) for thorough and complete nitrogen removal.